We waited years for this. 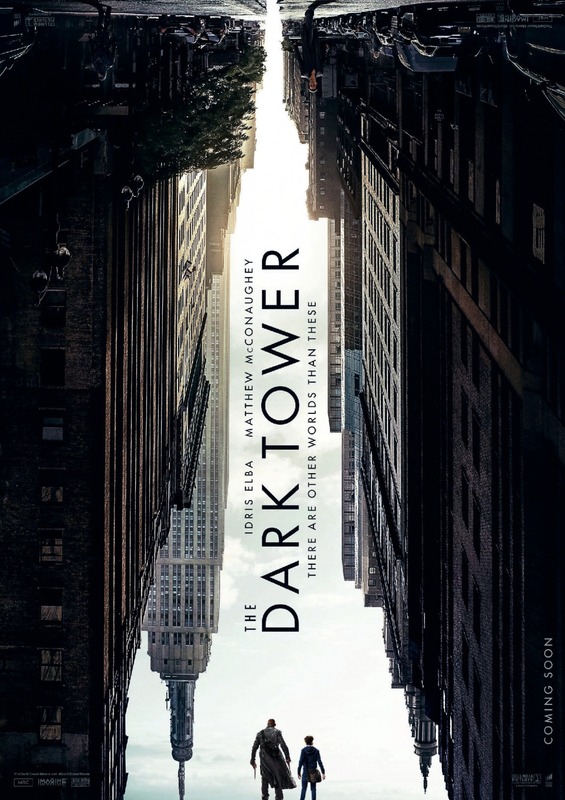 The film adaptation of Stephen Kings Gunslinger series. 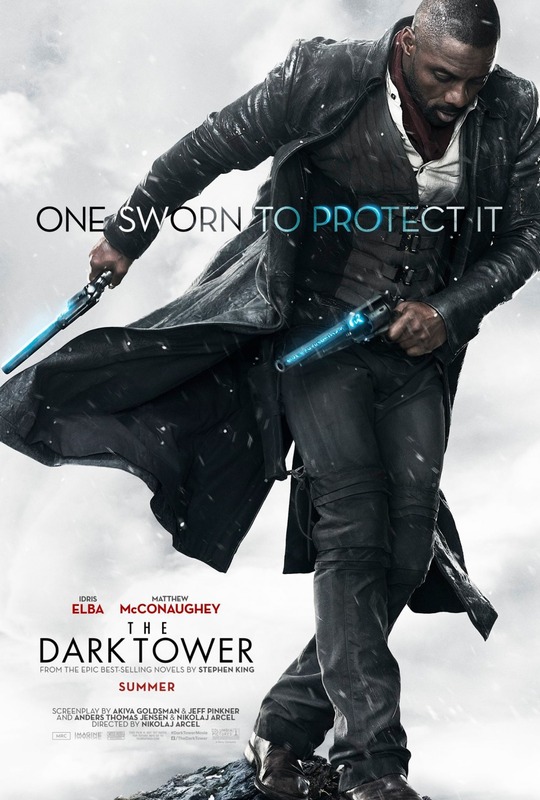 The Dark Tower is a 2017 American dark fantasy western film directed and co-written by Nikolaj Arcel. 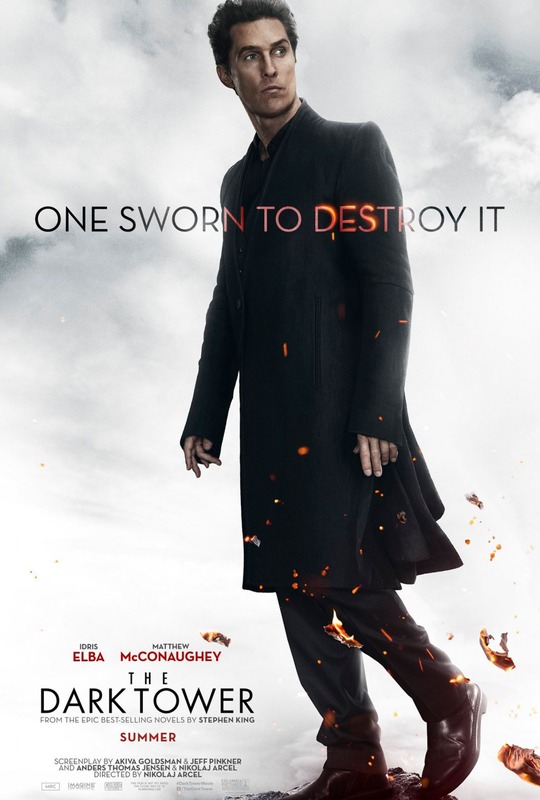 An adaptation and continuation of Stephen King’s novel series of the same name, the film stars Idris Elba as Roland Deschain, a gunslinger on a quest to protect the Dark Tower-a mythical structure which supports all realities-while Matthew McConaughey plays his nemesis, Walter Padick / the Man in Black and Tom Taylor stars as Jake Chambers, a New York boy who becomes Roland’s apprentice. 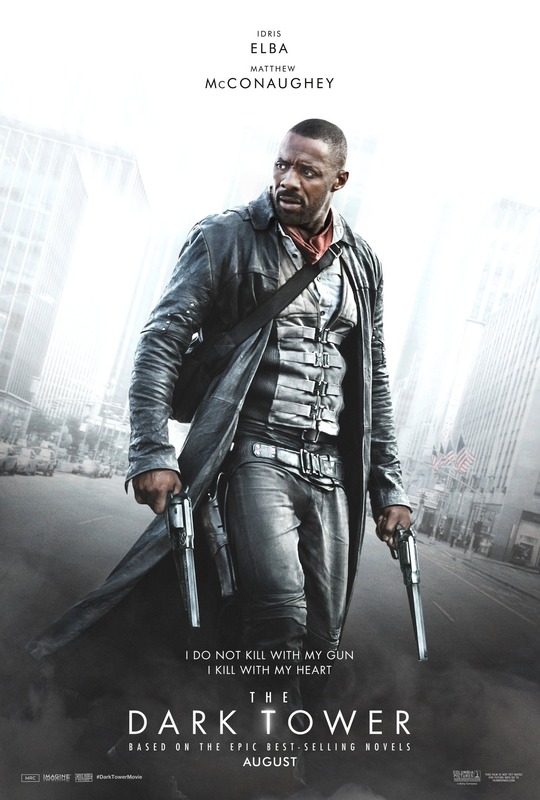 Posted in Film and tagged Book 7), Film adaptation, Gunslinger, IDRIS ELBA, Matthew McConaughey, Stephen King, Teaser, The Dark Tower, The Dark Tower (series), The Dark Tower (The Dark Tower, The Dark Tower VII: The Dark Tower, The Dark Tower: The Gunslinger, Trailer.